Brand New Carbide Grit File Half-Round Files made from tungsten carbide welded to mild steel blanks. Unlike conventional files they cut in any direction and remove material much faster. 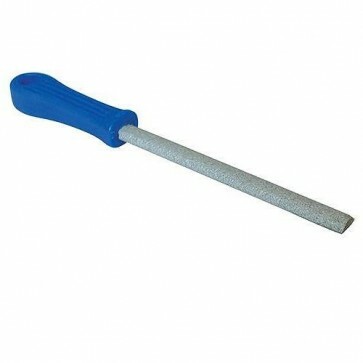 For use on many materials including wood, chipboard, tiles and plaster.